Montana native Gordon Sullivan will take you to postcard-perfect venues in what is arguably America’s most photogenic national park. Sullivan is the photographer/author of calendars and coffee table books about Glacier, and here he shares his secrets and favorite little-known locales where he captures its beauty. With this book you can enjoy Glacier even from the comfort of your own armchair. 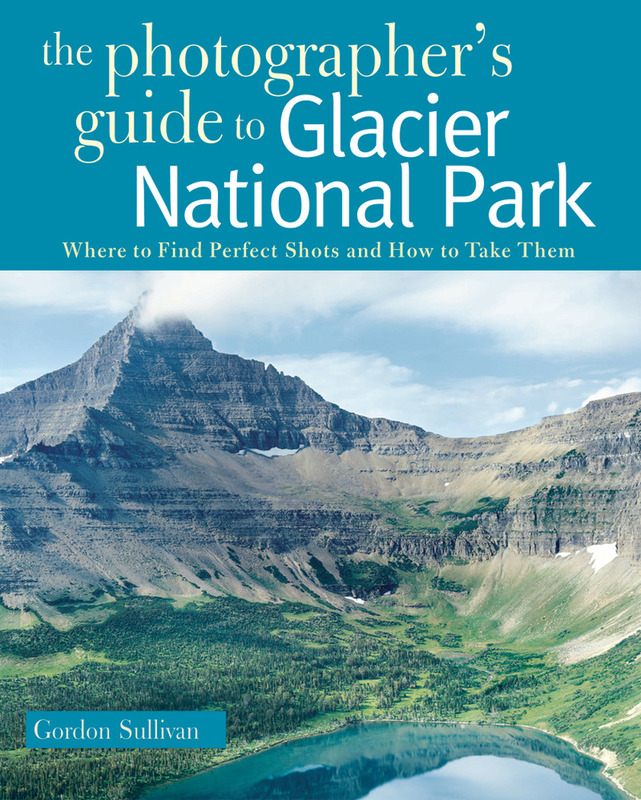 Gordon Sullivan is the author and photographer of many books and calendars, including Saving Homewaters and The Photographer's Guide to Glacier National Park, both from Countryman Press. He lives in Libby, Montana.